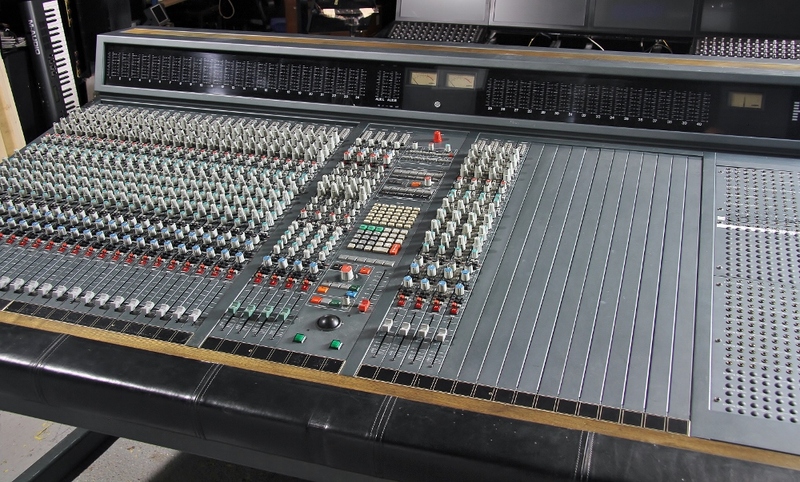 This popular console has been completely recapped by Amek Specialist Matt Syson. It has been sold to Curva Polar Producciones s.l. of Granada Spain.. Like all of our export consoles it has been expertly packed by our Bob Muir.